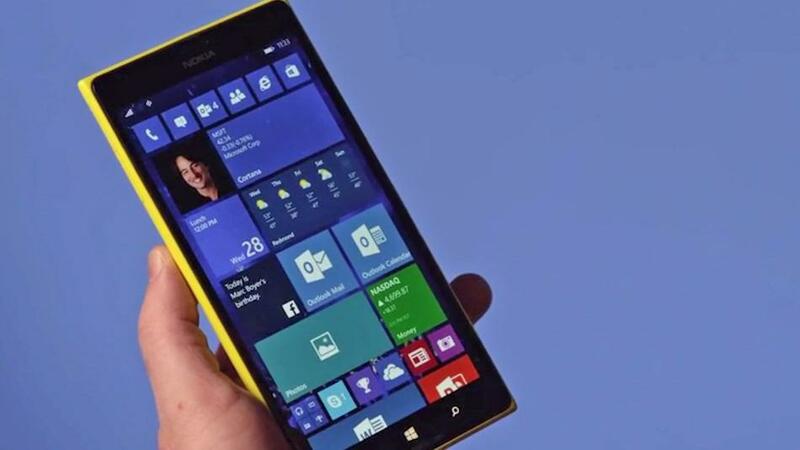 The first Windows 10 preview for mobile is released and the outlook is really promising. Lumia 630, 635, 636, 638, 730, and 830. They also said that more devices will have Windows 10 within next two months. If you are interested to have a look or feel to Windows 10 and if you are owning any of these mobile brands then it is time for you to log in to the insider section in Microsoft website where you can download Windows 10 in your mobile.